The violent clashes happened on Aug. 12, 2017. 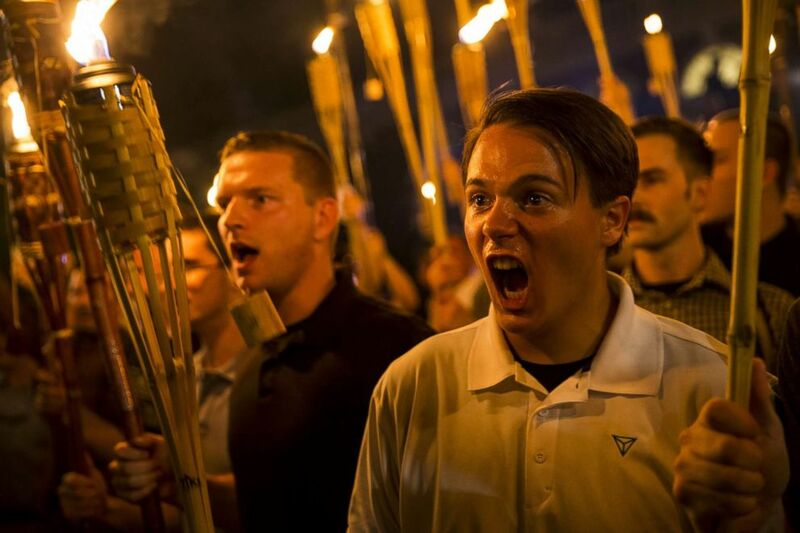 Images of neo-Nazis marching in the streets and violent clashes between alt-right protesters and counterprotesters in Charlottesville last year are still fresh in many residents' minds. 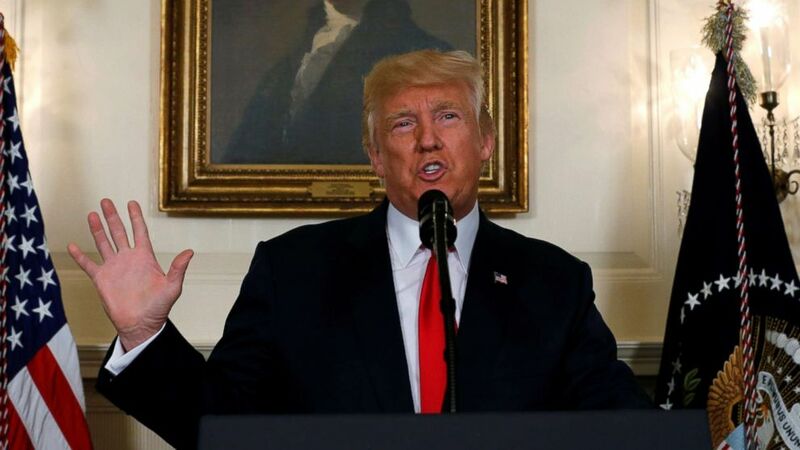 But larger protests are planned for Washington D.C. Here's what you need to know. 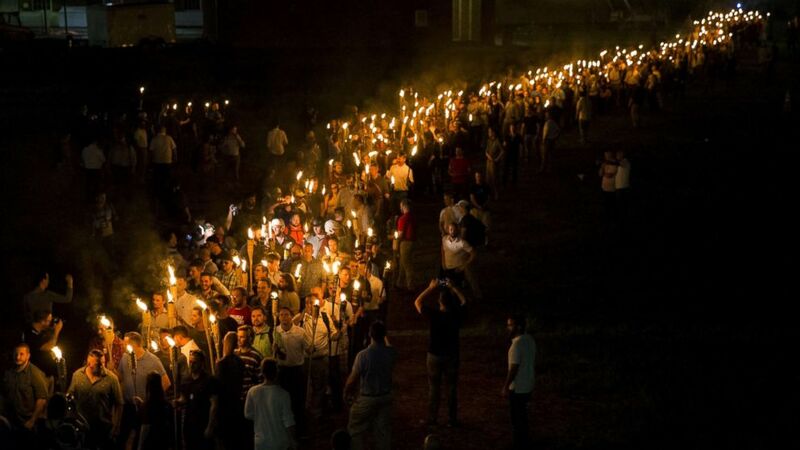 (Samuel Corum/Anadolu Agency/Getty Images) White nationalists and far right extremists march through the University of Virginia Campus with torches in Charlottesville, Va., Aug. 11, 2017. 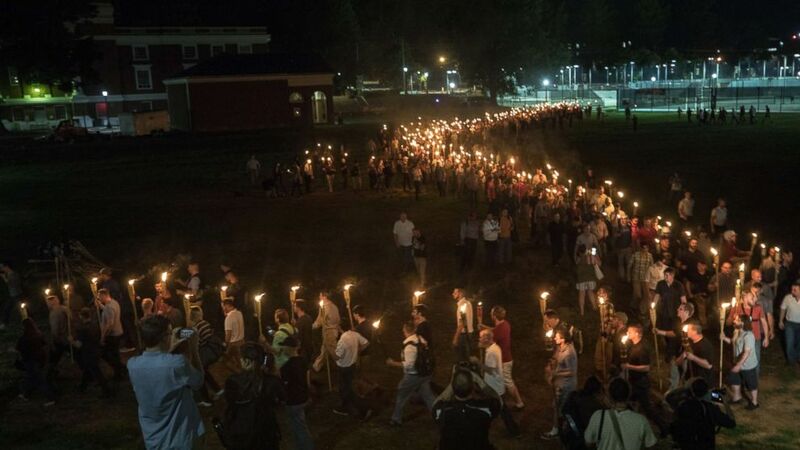 (Evelyn Hockstein/The Washington Post via Getty Images) White nationalists and white supremacists carrying torches marched in a parade through the University of Virginia campus, Aug. 11, 2017. 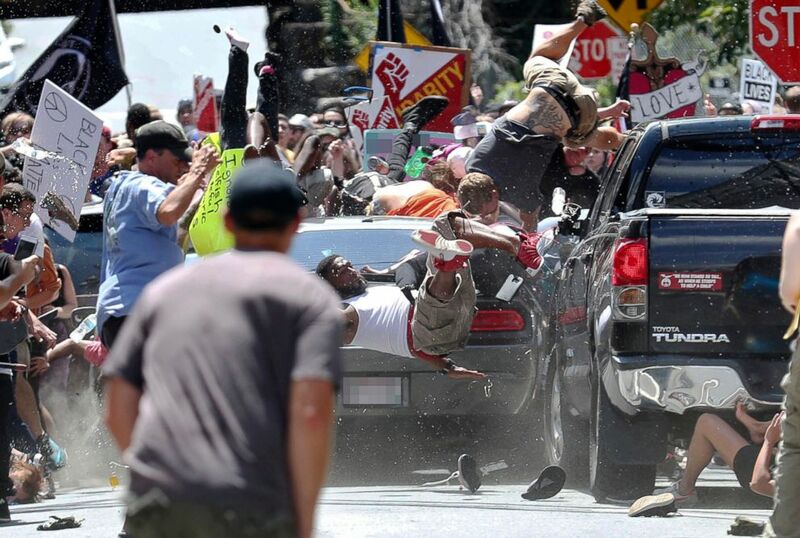 (Ryan M. Kelly/The Daily Progress via AP) People fly into the air as a vehicle drives into a group of protesters demonstrating against a white nationalist rally in Charlottesville, Va., Aug. 12, 2017. 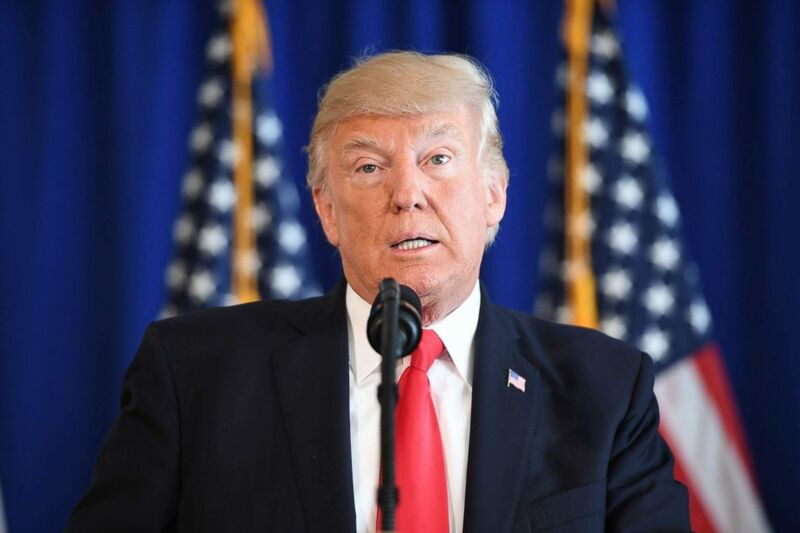 (Jim Watson/AFP/Getty Images) President Donald Trump speaks to the press about protests in Charlottesville on Aug. 12, 2017, at Trump National Golf Club in Bedminster, N.J.
(Jonathan Ernst/Reuters, FILE) President Donald Trump delivers a statement on the deadly protests in Charlottesville, at the White House in Washington, D.C., Aug. 14, 2017.